Why does my dog have itchy skin? Dogs often experience itchiness when their skin is too dry, but another major cause is allergies. In both situations, their condition can be exacerbated by their environment and also their diet. If your dog is regularly itching and you have ruled out other common causes such as fleas and other parasites, pollen, mould and dust, grasses, shrubs and weeds, they may be having a negative and potentially allergic reaction to the food they’re consuming. For a professional diagnosis of the issue, make sure to take your dog in to your local Greencross Vets for a checkup. If you notice any of these symptoms in your dog, please book an appointment at your local Greencross Vets. Food allergies are a hypersensitive immune system response to a protein that the body is mistakenly perceiving as a threat. Common foods that dogs may develop allergies to are beef, lamb, chicken and much less commonly, soya, egg and milk. These allergies can develop in dogs before 6 months of age or years after a dog has been consuming a specific type of food. 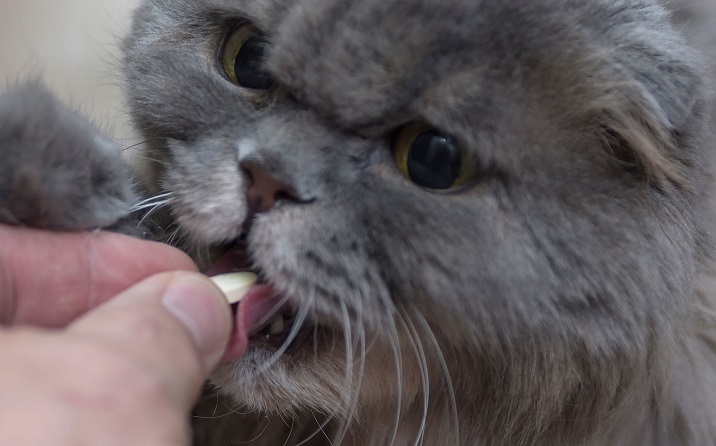 Certain breeds are more predisposed to having food allergies. Symptoms of food allergies generally show in a dog’s skin and coat. 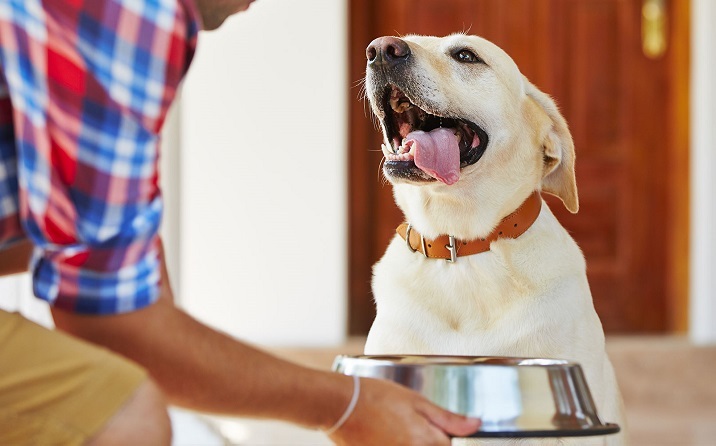 If your dog is experiencing digestion issues, such as diarrhoea or vomiting, these are not typical signs of a food allergy and may indicate that your dog has a food intolerance. If your dog has dry skin and a dull coat but you have not noticed more serious skin issues such as itching and infections, it is likely that they are not receiving the correct nutrition they require. Improper nutrition can occur from your dog being fed poor quality food that does not contain the essential oils and nutrients that enable a healthy skin and shiny coat. Fortunately, your dog’s skin and coat can be quickly improved by switching them to a complete and balanced diet that meets their age requirements. See your Greencross Vet who will provide your dog with a personalised nutrition plan to help them combat skin disease. Your Greencross Vet will identify if your dog’s skin sensitivities are being caused by your dog’s diet or if they are symptomatic of a different issue. While it is uncommon for some allergies in dogs to be cured, if they are diagnosed early on, then it is easier to limit the problem. The best way to discover if your dog is allergic to a certain food is for your vet to design a strict food elimination trial. This is a process where your dog is restricted to a diet of one protein and one carbohydrate that is different from the food they were previously consuming. The aim is to identify the allergen and transition your dog to a new food that does not contain this item. Fleas, ticks, worms and other parasites can harm your pet. Discuss with your vet the most suitable parasite prevention products for your unique pet’s lifestyle and environment. To avoid an upset stomach, you must gradually transition your pet to their new diet over a period of 14 days. Make this a smooth process by follow our food transition guide. 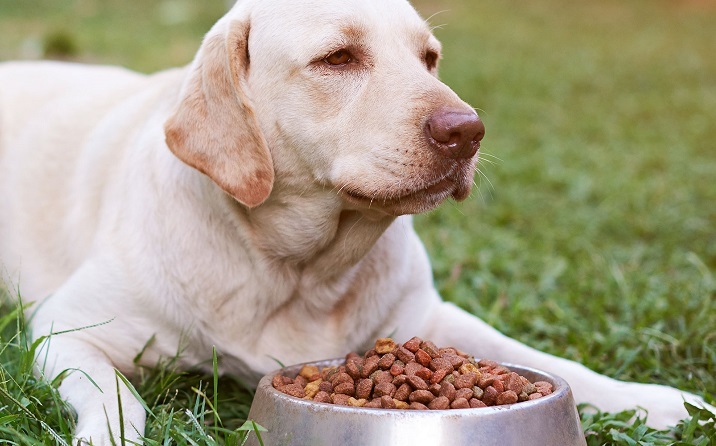 Stomach sensitivities in dogs are often caused by food intolerances. If your dog is regularly experiencing diarrhoea, vomiting and other stomach issues, take them in for a health check.